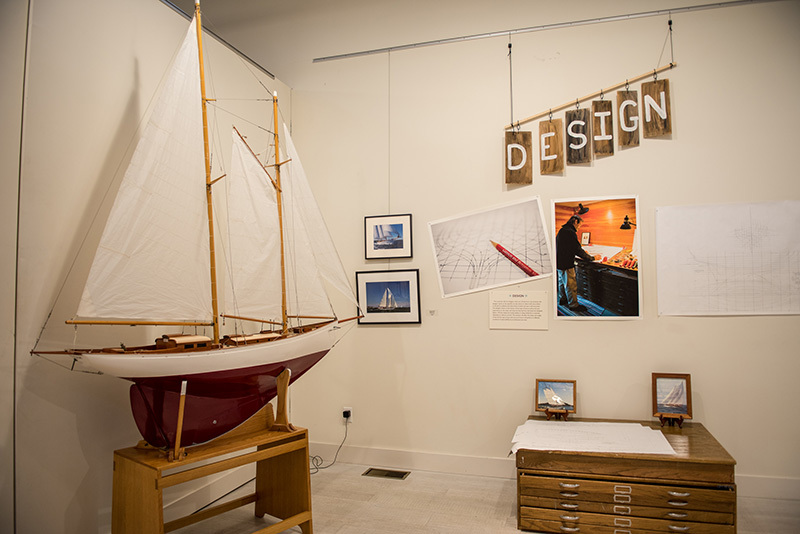 Alison Shaw, co-creator of the book “Schooner” with Tom Dunlop, said she’d like people to walk away from the exhibit with the knowledge of just how impressive wooden boatbuilding is. 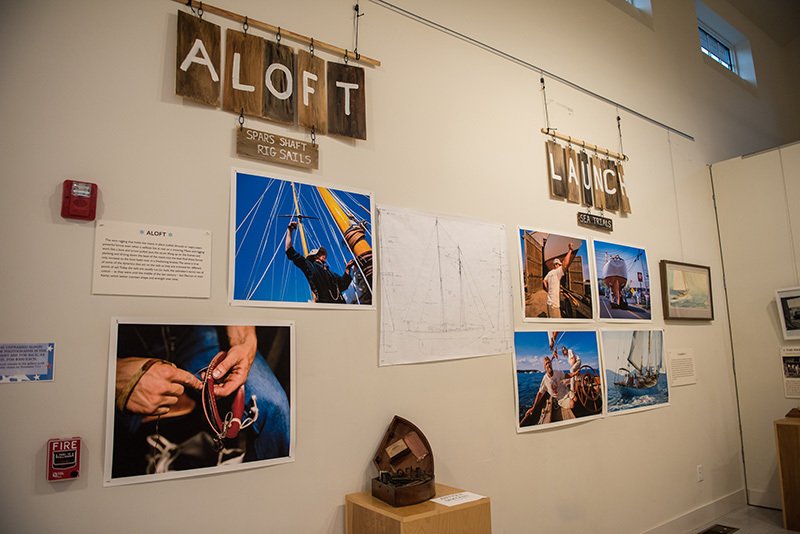 Gallery manager Kate Hancock has used the schooner as the through-line for the exhibit. 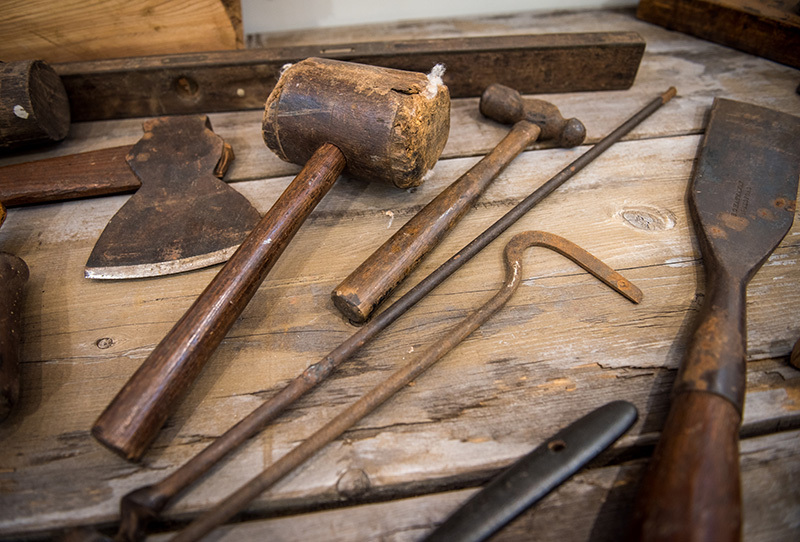 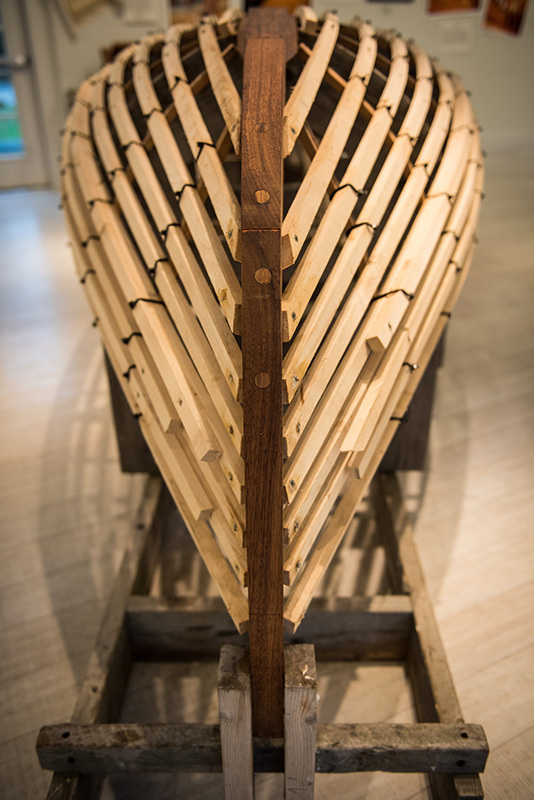 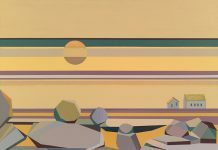 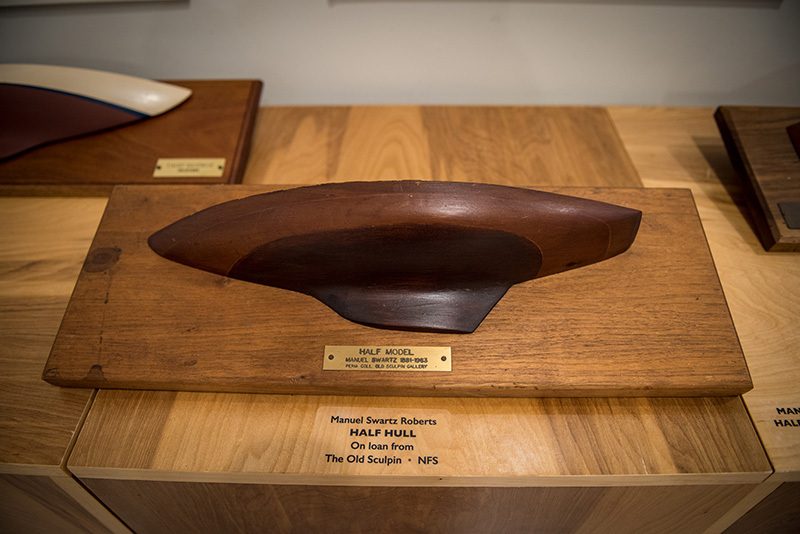 “The Art of Boat Building,” at Featherstone’s Francine Kelly Gallery through Nov. 11. 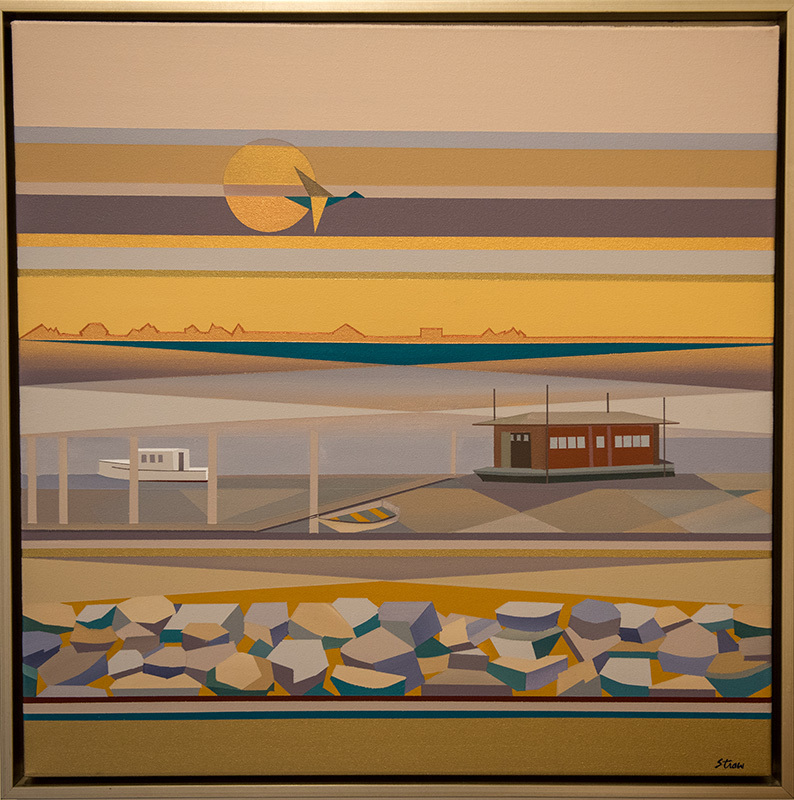 Visit featherstoneart.org for more information.